Home > Uncategorized > 10K on Facebook! You will be the next to join ? 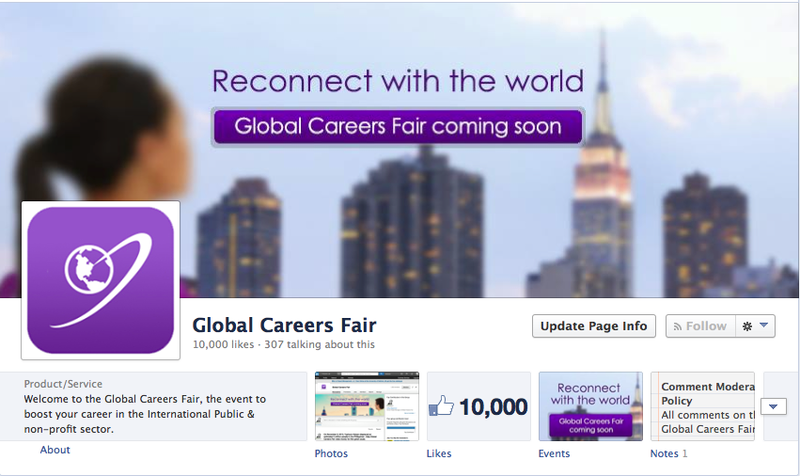 10K on Facebook! You will be the next to join ?